ATU & drip irrigation systems take up much less room on your Lakeland, FL property and tend to have fewer setbacks then traditional septic systems. ATU & Drip Irrigation in Lakeland – Drip irrigation systems are often used in connection with ATU systems on properties with restrictive soil conditions or small land areas that can’t house a larger septic tank and drain field system. They have previously been popular in rural areas, but many Florida communities are experiencing a growing interest in ATU & drip irrigation waste management systems. At Averett Septic Tank Co Inc., we helped to bring this technology to Florida residents, and each of our qualified septic contractors is here to help you understand the benefits of choosing this alternative waste management system. Just as septic tanks use natural bacterial processes to dispose of wastewater materials, ATU & drip irrigation systems use natural processes and oxygen to break down waste materials. They take up much less room on your property and tend to have fewer setbacks then traditional septic systems. ATU & drip irrigation systems are also relatively cost-effective and easy to maintain. Once your new system is in place, we can troubleshoot and fix problems that other contractors may be unable to solve. We are a long-standing septic company with over 50 years of experience. We service all of the Lakeland, FL area and offer free quotes to our potential clients. 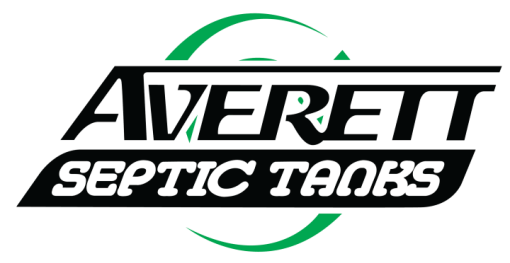 With Averett Septic Tank Co Inc., you will receive a reliable and efficient septic contractor service at an affordable and competitive rate. We believe in educating our clients on the best solutions for their unique septic needs, while always providing honest and clear answers to every septic question. Contact us today to learn more about our many septic installation, maintenance, and repair services, including ATU & drip irrigation. At Averett Septic Tank Co Inc., we offer ATU & drip irrigation services in Lakeland, Winter Haven, Auburndale, Bartow, Polk City, Plant City, Haines City, Mulberry, Polk County, and Eastern Hillsborough County, Florida.